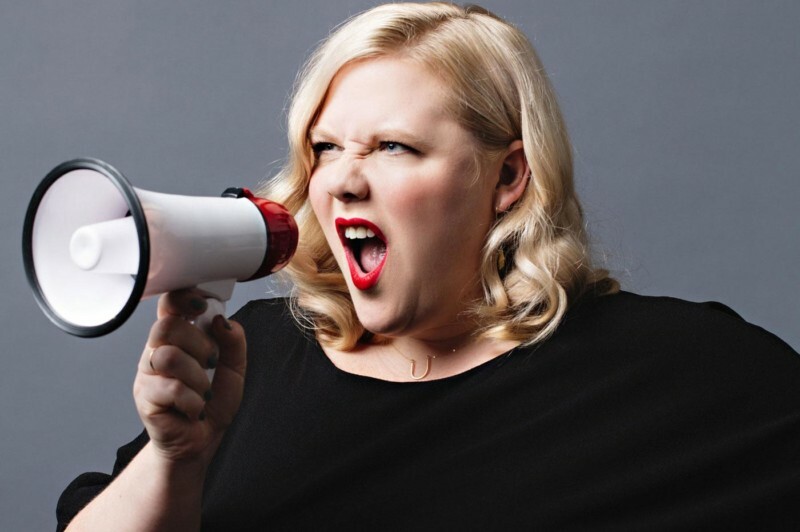 When it comes to the politics of being fat in America today, writer and activist Lindy West says no one is getting it right. From the food industry to the media to health policy experts themselves, she believes we’ve created a society that stigmatizes fat people without bothering to help them. West joins Project Runway Season 14 winner Ashley Nell Tipton and Ebony contributor and writer Tomika Anderson for an honest discussion about fatness that will explore whose interests are truly being served when we talk about health and body image. For anyone who has grown frustrated with the lack of diversity in mainstream opinions about weight, this conversation aims to shift the narrative away from the norms.